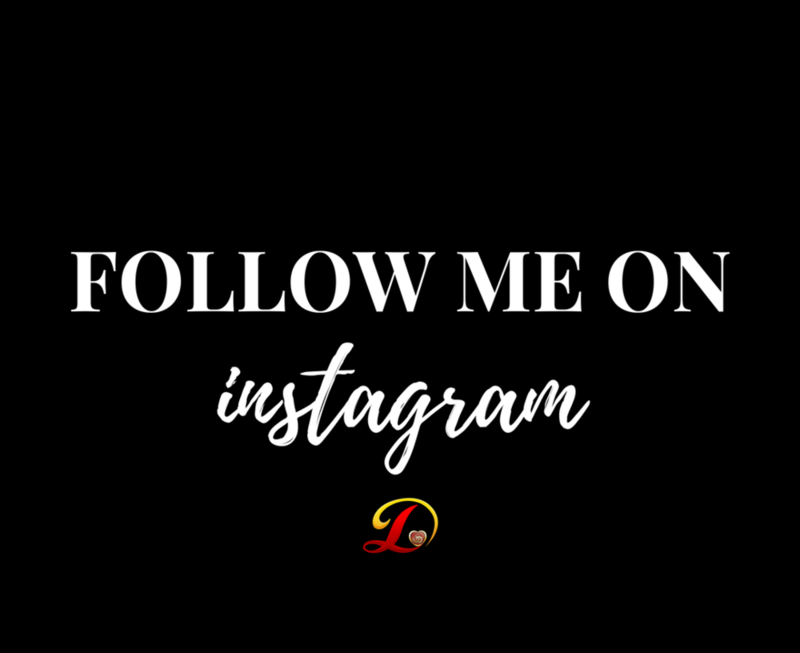 I sit down and chat with my girl, Wifecoach Lakia “LB” Brandenburg about the power of priority and what true balance is. We get into how it holds the key to balancing all the titles we carry and carrying them well! Wife-to-Derek and Coach-to-Wives, Lakia “LB” Brandenburg is The Wife Coach. 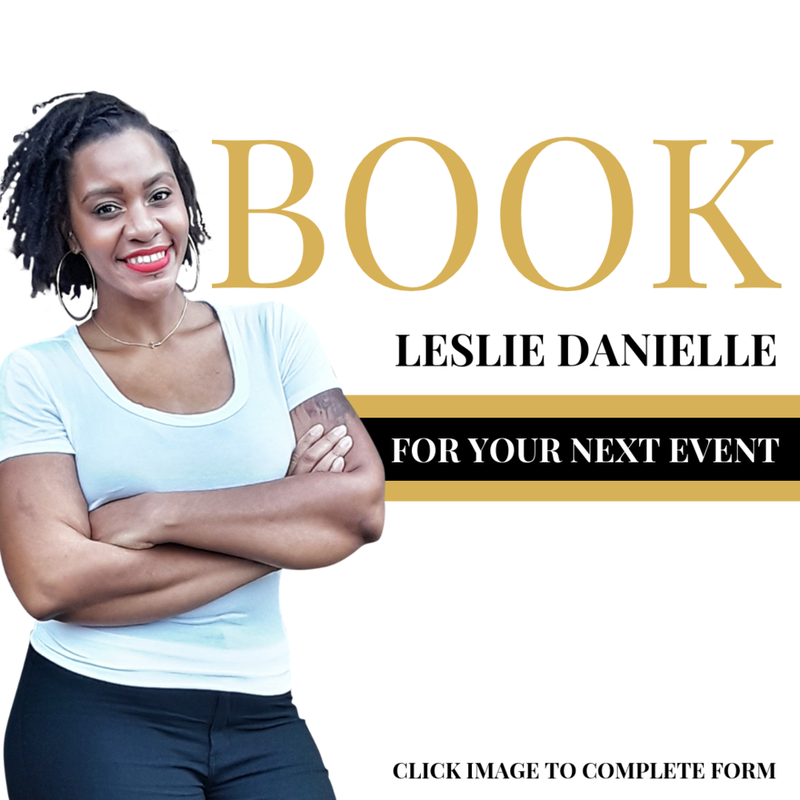 She is a two-time bestselling author who is committed to helping women (who are married or planning-to-be) to know the difference between being a "married" woman and being a dynamic wife. LB empowers women to get rid of the fairytale syndrome and create a more realistic vision for their marriage and role as a wife. By tapping into The Power of the "P," and knowing when to "Tame Your Tongue," her clients are taught how to live the "happy wife life" and create their own Picture Perfect marriage. 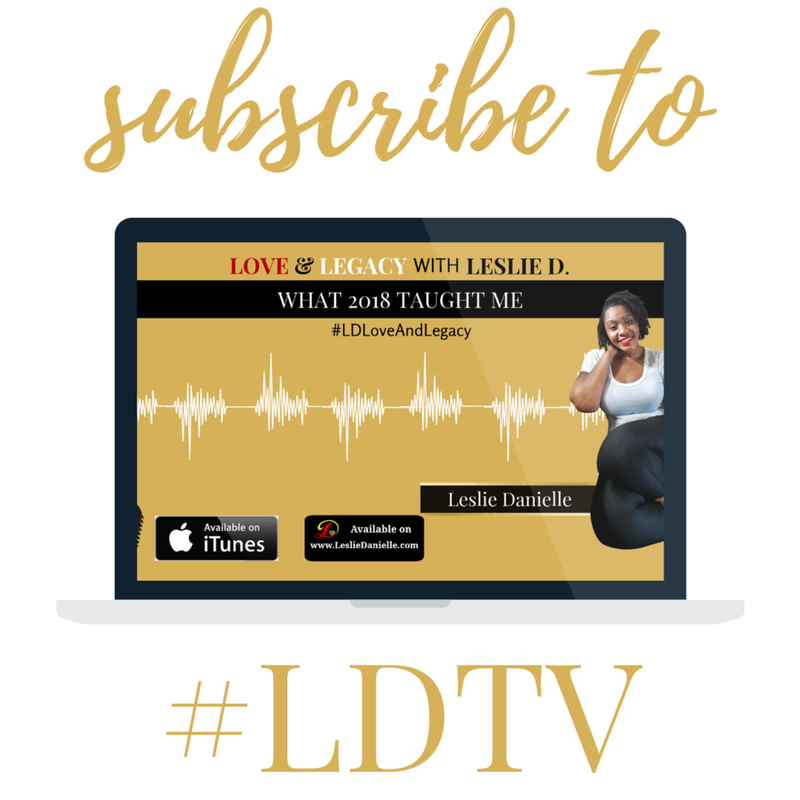 LB shares her heart about the pivotal moment that shifted her intentions to become a woman that WERKS her priority and balancing all the titles she carries. 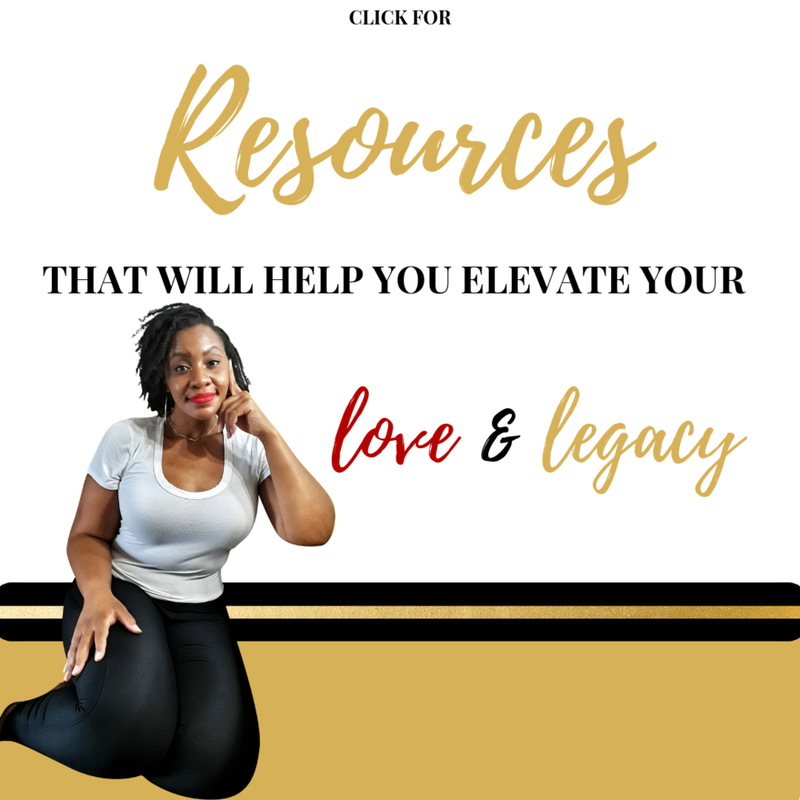 She shares practical tips on how to balance through learning how to be selfish and receive support by WERKing your priorities. Our purpose, power, and position need dynamic discipline in order for us to be fruitful, multiply, and have dominion. It all begins with self love. Whether it's been taught or you don't know where to start - it's time to begin with YOU! I share how important self-love is where it begins and can be applied to your life. We need YOU! With the WERK Vault we can do it together!